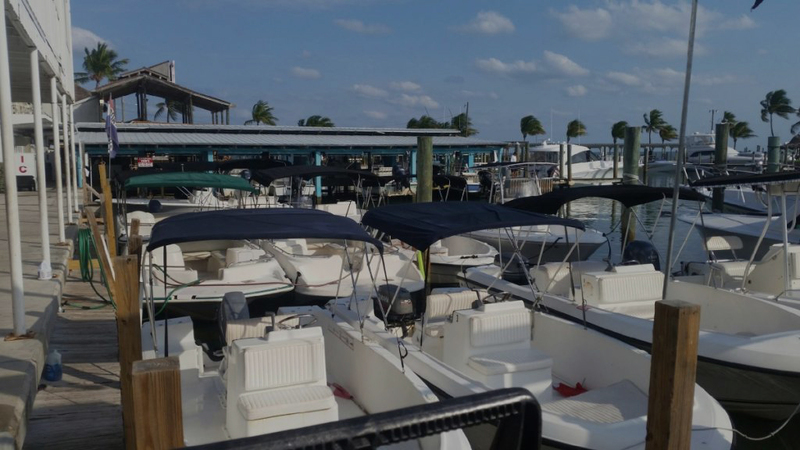 Come and enjoy renting a boat at the best location in Islamorada! 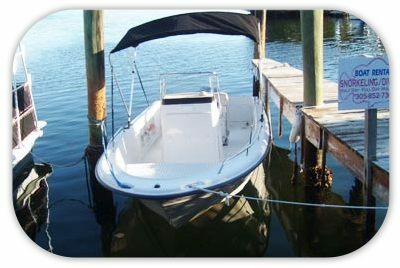 We are conviently located for quick access to the ocean and the florida bay. There are many great locations to visit only accessible by boat. For example: Exploring the San Pedro, a 1700 ship wreck, cannons, anchor, ballast stone pile. Great diving locations or reefs: Cheeca Rocks, Alligator Reef, Hens and Chickens, Crocker Reef, Davis Reef and Indian Key are just a few great places to explore with the family. 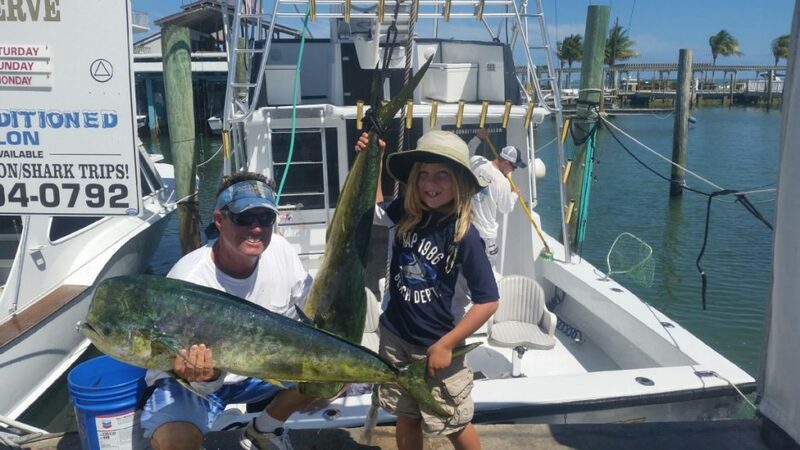 Great Offshore Fishing spots that are well known for catching Sailfish, Mahi-mahi, Tuna, Wahoo, and Marlin. The Florida Bay is great for fishing for Bonefish, Redfish, Snappers, Shark, Snook, Trout, Permit, or just exploring our Native Florida Everglades National Park. 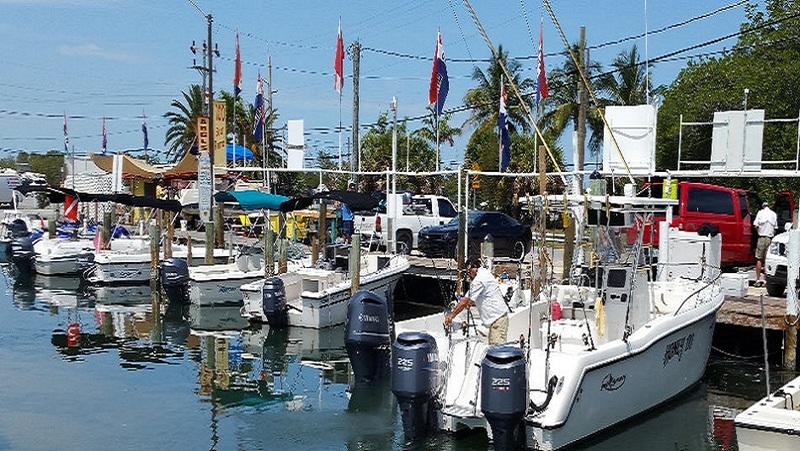 Great Reef Fishing Spots are available as well for catching Grouper, Snapper, and Yellow Tail. 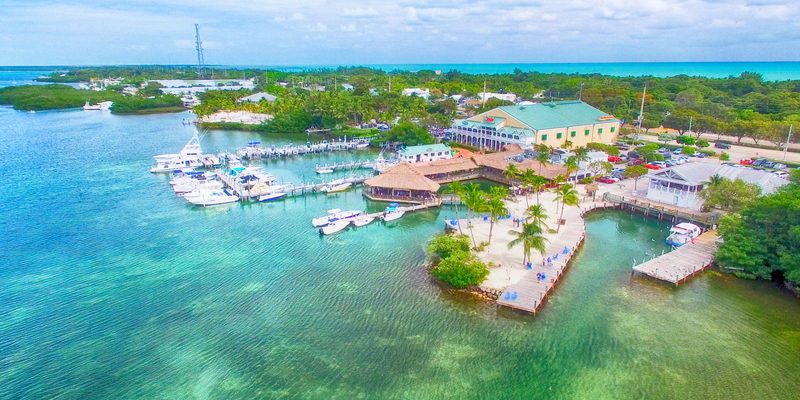 Come and enjoy the beautiful waters of the Florida Keys with us. We are a pet friendly establishment. We have easy access to the sandbar which is just minutes away. This is a great spot for family and friends to relax and enjoy. The area is well known to locals who like taking their dogs for a swim, while Cotton Key is great for bird watching. Captain Jeff has over 30 years of diving, fishing, spearfishing and lobster diving experience and has been a Captain for over a decade.With all his experience and knowledge he’ll be able to provide you with all the information you’ll need of the local area. Reservations can be made between 8:00 a.m. and 9:00 p.m. seven days a week by calling (305) 664-0091 or filling out the form below. Boat reservations can take up to 24 hours to confirm and you will receive an email confirming the boat, date and time you requested. Please make sure to fill out the entire form to help make your reservation a little easier. Home of the Original $100 Sandbar Boats! We will meet or beat anyone’s prices!! No Worries!! No Hassles!!! 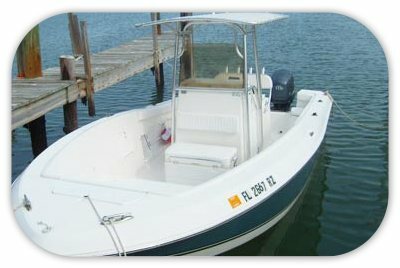 We Offer Pick and Choose Package Deals for Multi-Day Boat Rentals! 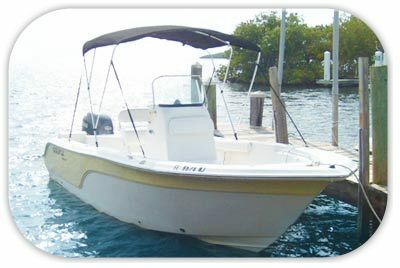 Our Rental Boats are Equipped with Bimini Tops to provide shade during your boating adventure, swim & dive ladders, gps, depth finders, rod & cup holders, live bait wells, fish boxes, coolers, dive flags and charts. 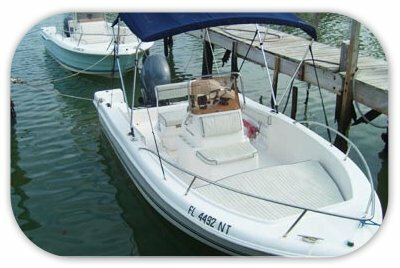 Pet friendly boat rentals are available! Amazing service, one of the best trips of my life! This makes me want to push Island Boat Rentals even more - someone that cares about the Keys. The keys are beautiful and our boat was great! Would recommend to any and all who were thinking about renting a boat or jet ski's great prices as well.